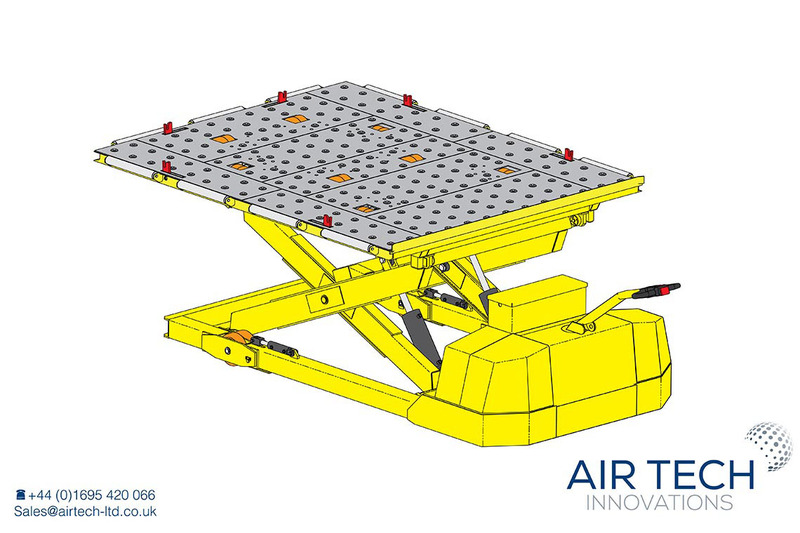 Leading experts in Cargo Handling System integration. 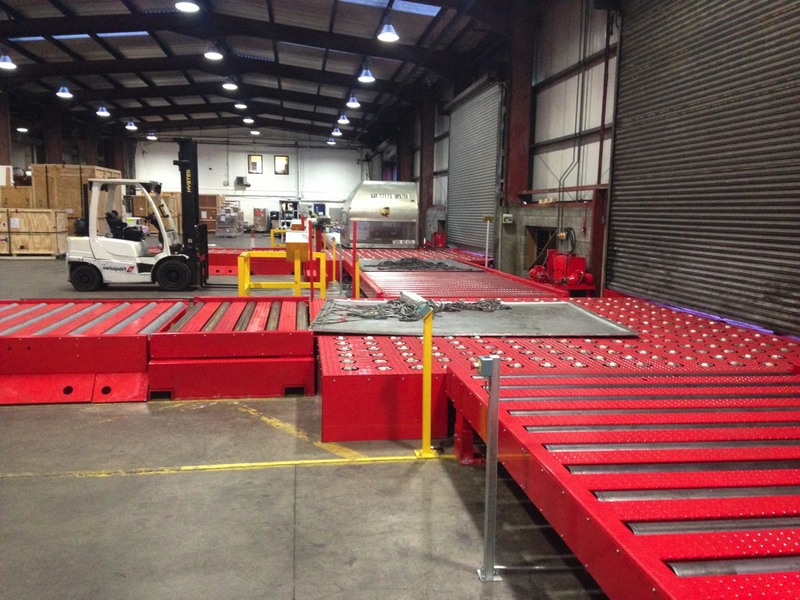 We Specialise in large manufacturing and installation of material handling equipment within cargo and airside sectors. 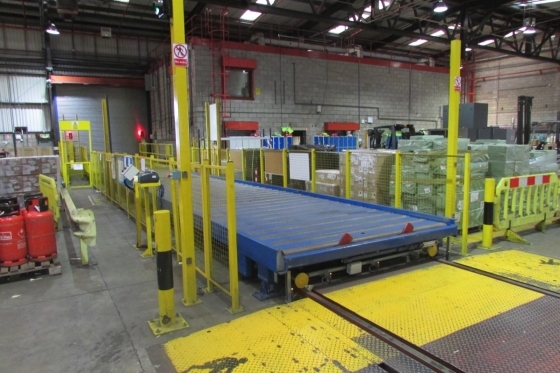 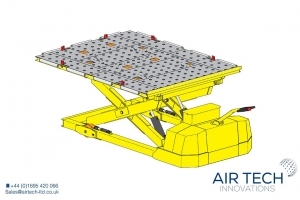 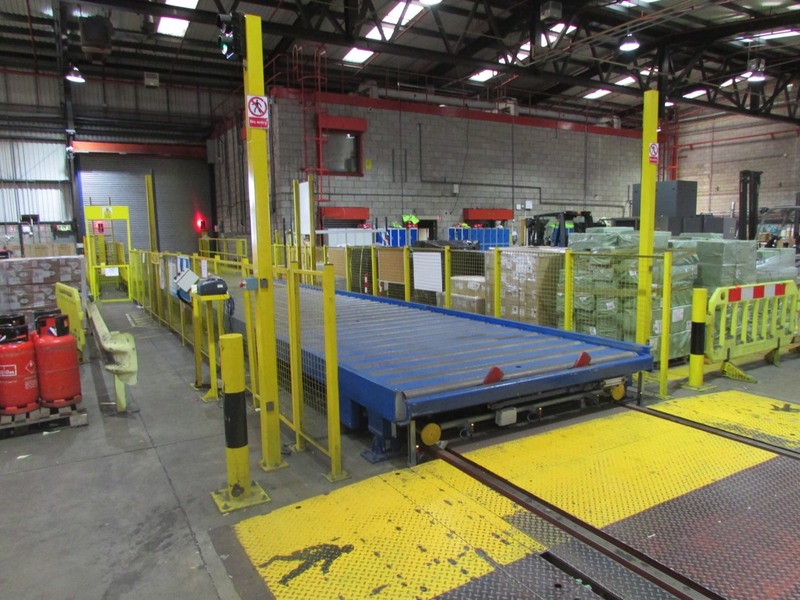 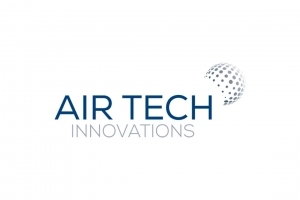 Air Tech Innovations are leading experts in Cargo Handling System integration. 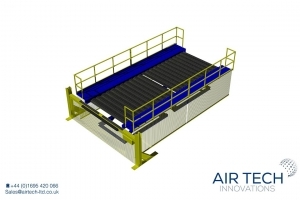 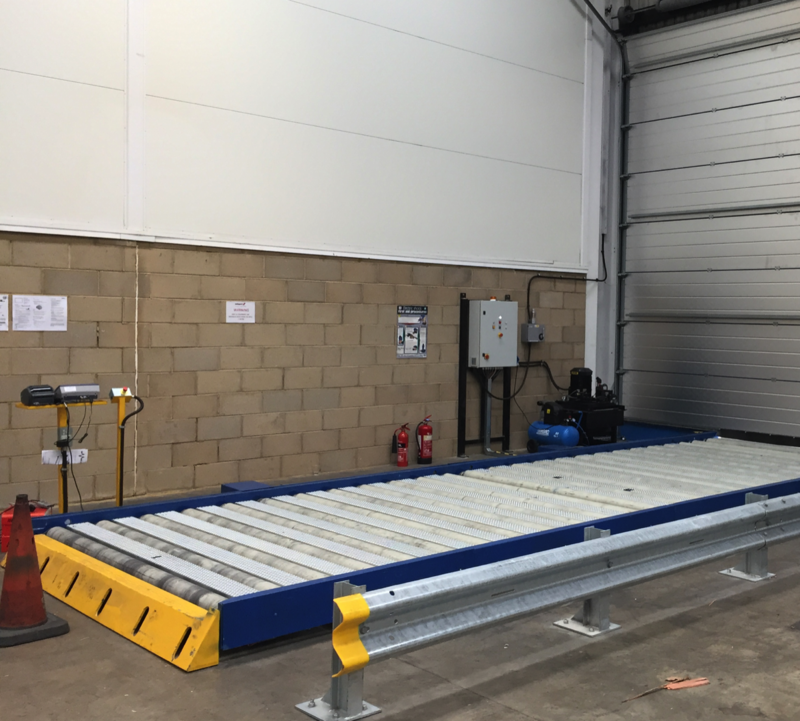 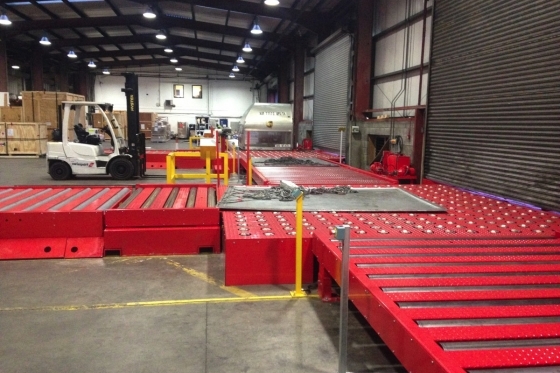 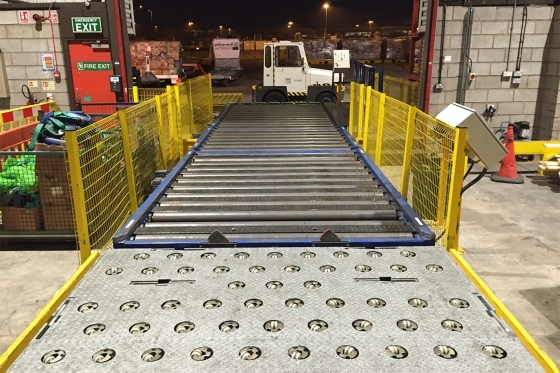 Specialising in the manufacture and installation of Material Handling Equipment within cargo and airside sectors. 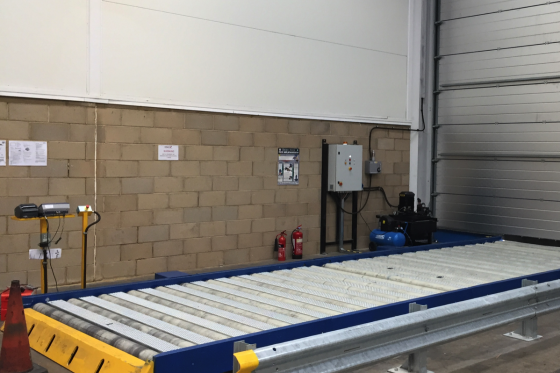 Ranging from heavy duty automated systems, sortation solutions and full turn key operations depending on the customers' requirements. 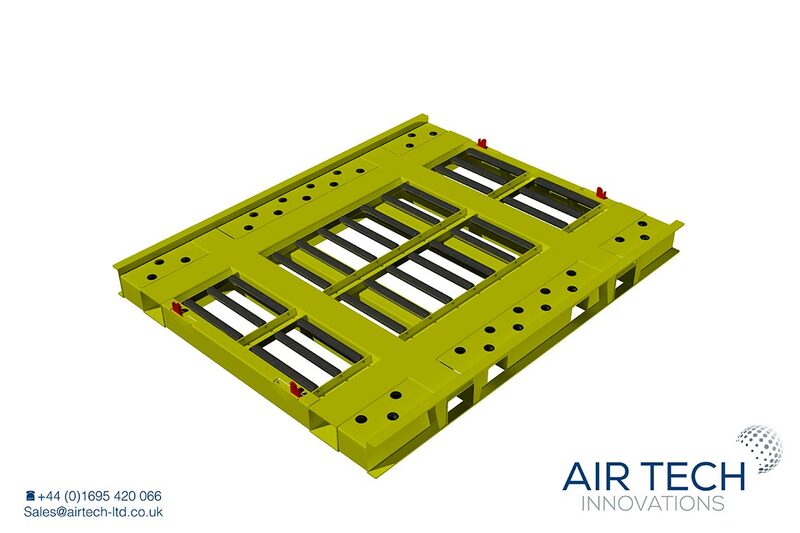 Featuring a wealth of experience across a number of industries, Air Tech utilises this knowledge to work with the supply chain, design department and manufacturing to produce materials handling solutions. 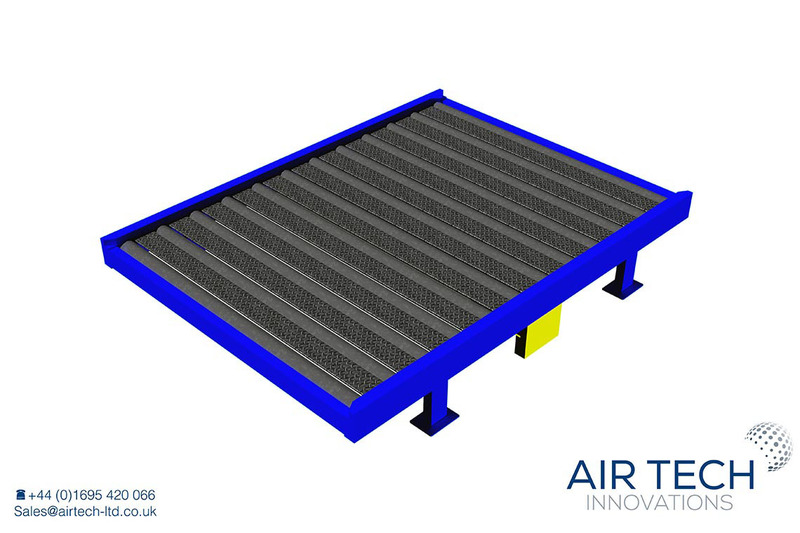 Including the design of specialist software to customer specifications allowing for the automation of systems and data capture as per current legislation. 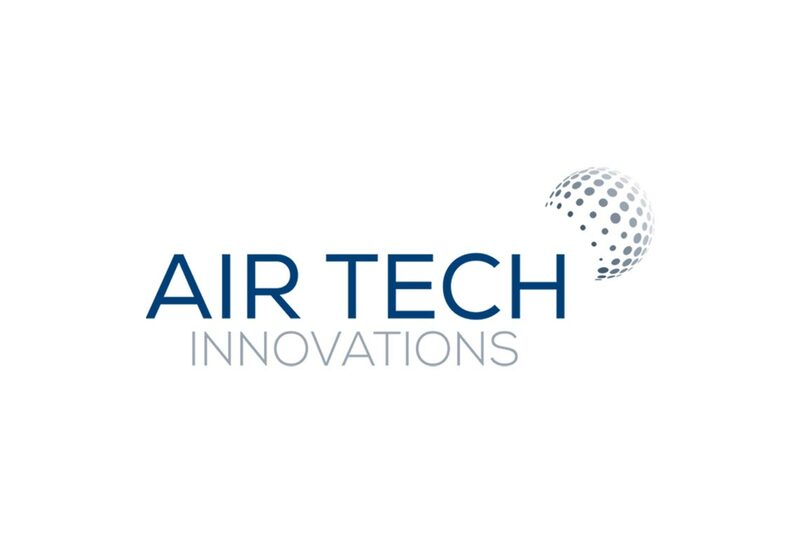 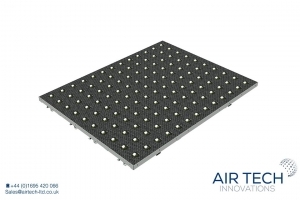 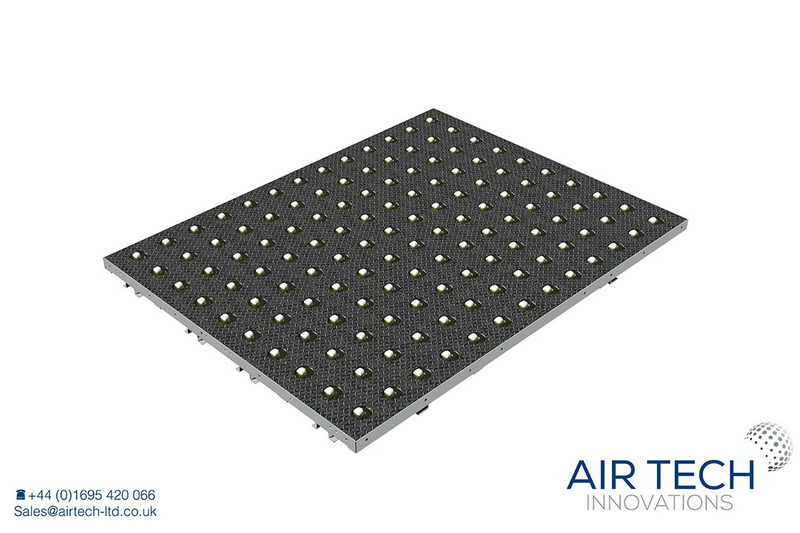 Air Tech also work closely with large integrators on a wide variety of projects as well as directly for manufacturers and end users.